Sometimes you just need a little gingham in your life! It's safe to say that I'm on a SERIOUS button-up shirt kick. What are you guys loving right now? Ok I need that tee! 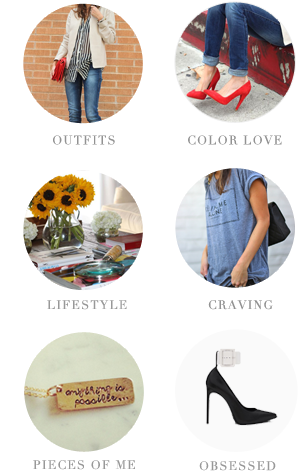 I love the casual/but girlie-ness of this look! 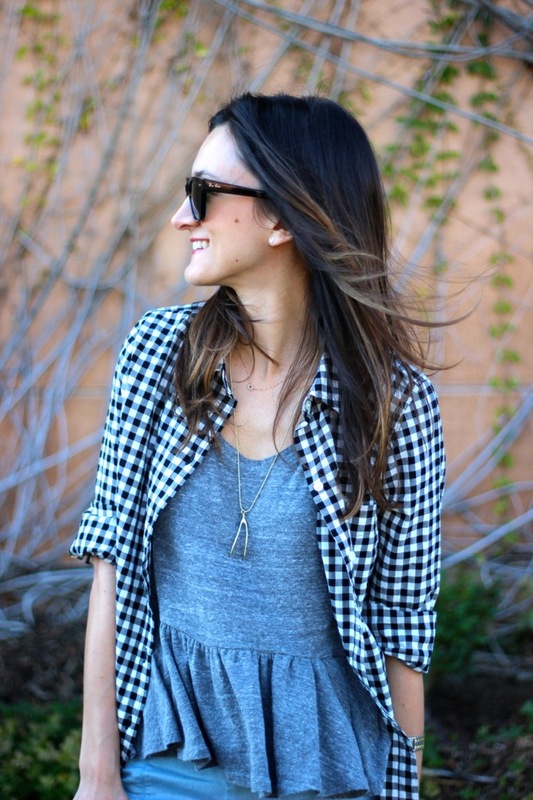 love the peplum paired with the plaid and sneakers! absolutely adorbs! love the giant sneaks! Cute casual look on you! love your peplum t-shirt!! adorable! These two tops are such an unexpected pairing, but they go so well together! A couple of Isabel marant wedge sneakers can make any difference - it can transform your lifestyle from being just okay right look that says incredible.